Every breath we take, every step we make, can be filled with peace, joy, and serenity. If you are developing a homeopathic, alternative medicine, or meditative business/website, this is the company name for you. It just doesn't get much better than this. It's short, serene, catchy, and memorable. This name would also be appropriate for a software product (path and PATH) or a computer help desk . Radio test: LePath passes with flying colors. In short, LePath is both an aural and a visual term: internet, TV, print. If you plan to use radio spots extensively for advertising your product or service, you should be okay using this name. "LePath" and its variations (Le Path) do not appear in the USPTO.gov data bases. Domain at Go Daddy Auction. If you are looking for a certain consonant/vowel pattern (CV), the following search options can help. For example, the CVCVC pattern -- such as Qutuq and Ziqus -- is a popular pattern for start-up companies. 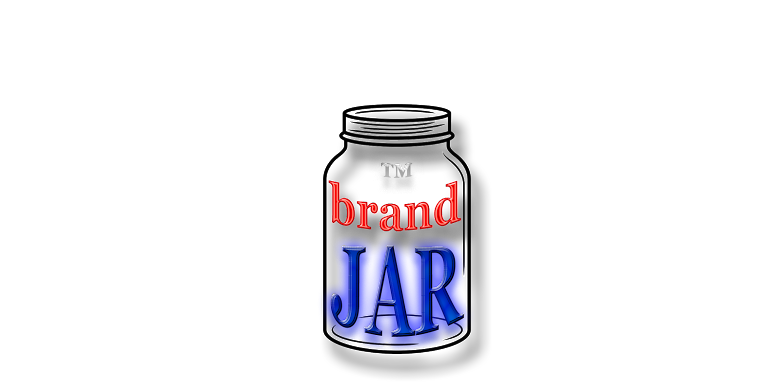 This site is copyright 2013-present, by Jennifer International, parent company of BrandJar.com. Released into the public domain (by Jason Hise, the author).